Studies good faculty used to give their 100% but campus placement was not available hostel facility was worst food quality was poor. Well One thing I'll say that the management only care about Money, yes it's true. they provide facility, whatever you need. But with a huge number of rules, no one likes their rules. Like you can't stay in canteen in free lecture even for a minute. 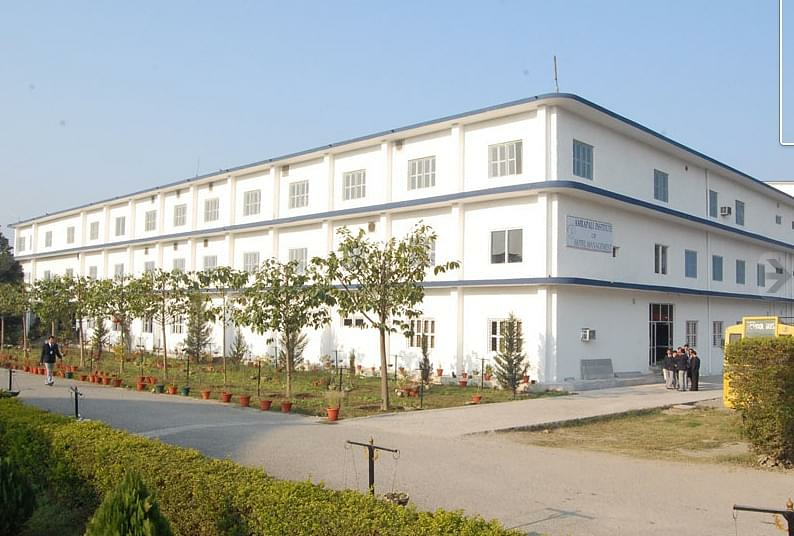 Amrapali Institute of Hotel Management was established in 1999 to emphasize on teaching, learning, research, consultancy and, management development. It aimed at providing and promoting professional education for the new generation and future executives. Being a learner centric institute it provides state-of-the-art facilities to give its students an opportunity to enhance their managerial and hospitality skills. All the programmes conducted at the Institute are regularly supervised by an Industry Advisory Board that consists of professionals in the hospitality industry from across the country. All India Council for Technical Education National Council for Teacher Education. By Rail: Haldwani, Kathgodam and Lalkuan Railway stations can be the stops to reach us from Howrah, Lucknow, Bareilly, Dehradun and Delhi. By Road: Situated on National Highway 87 and is accessible by buses from all major North Indian cities. By Air: A direct flight is available from Delhi to Pantnagar, which is 26 km from Haldwani. 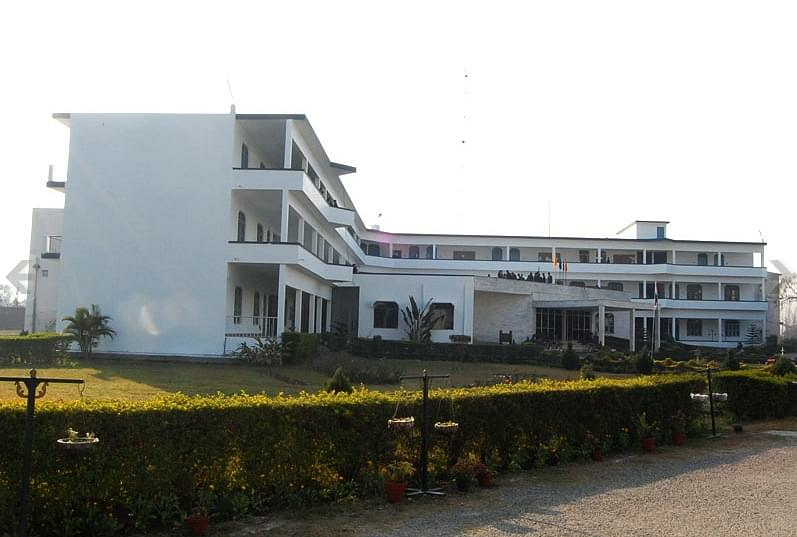 Why to Join Amrapali Institute of Hotel Management, Haldwani? The Institutes ensure quality education at under-graduate and post-graduate levels, which is achieved through specialized training and expert interaction. The library of the institute is equipped with over 80,000 books, periodicals, international journals and other research material. 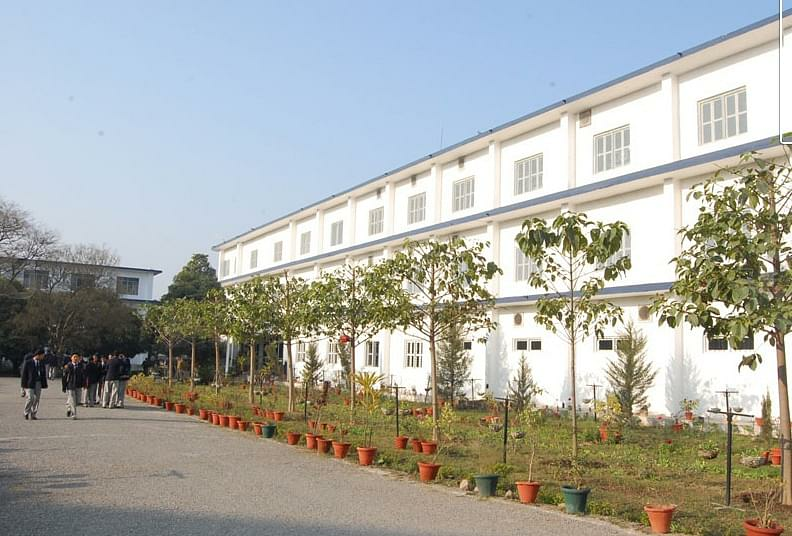 The college has a rich infrastructure which fulfills the norms of the Approval bodies. The labs have all the required tools and equipments and the campus is connected with wireless internet interface. 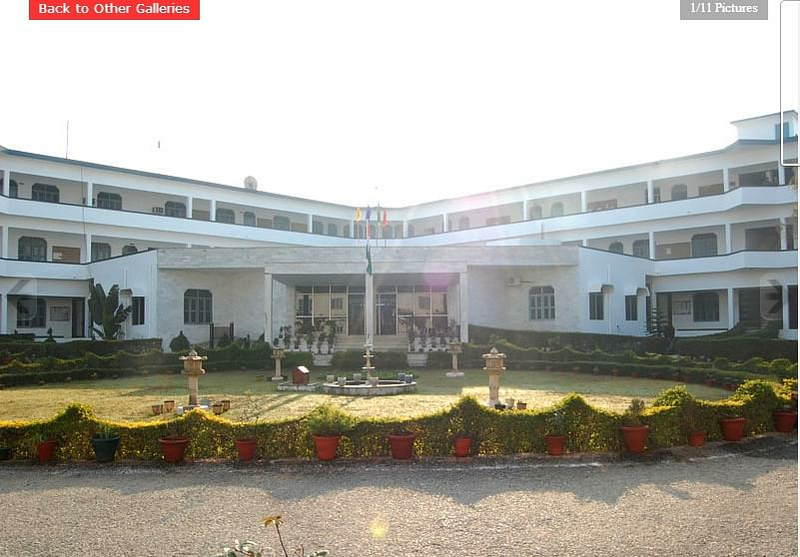 The Institute was successful in getting its students placed in reputed national as well as international chains such as Taj, Oberoi, Sheraton, ITC, Hyatt, Mariott, Hilton, Le Meridien, Radisson, Oak Wood, Park Plaza, Sayaji, Club Mahindra, CCD, etc. "Awesome days of my life"
AIEEE, i didn't take coaching for this so not much marks, only 36 and i got selected in counseling, haldwani is my hometown so i don't want to leave it and that's why i got AITS as my college. AIEEE, 27 marks i got in that exam, the nearest college from my home. I was interested in networking from start. Actually at the start of year i choose IT branch but then i Switched to ECE because programming is not for me.